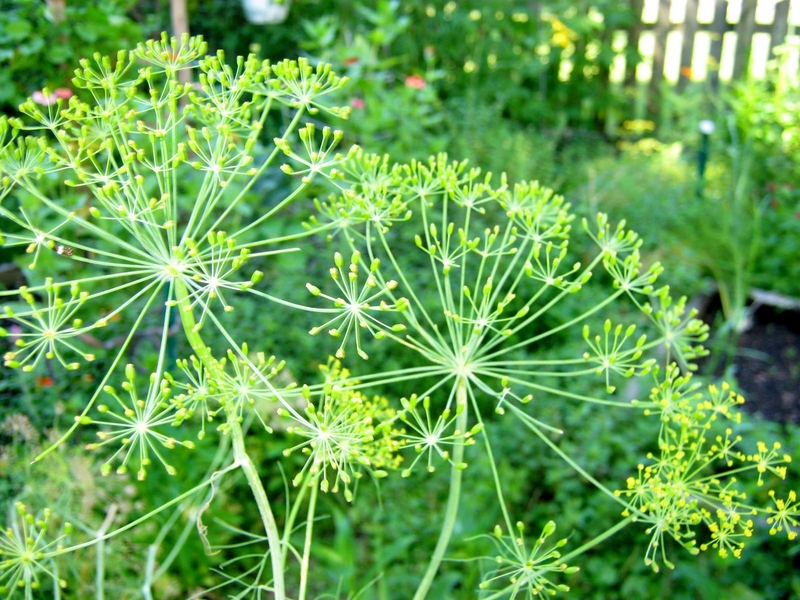 Two houses ago, I had some sort of dill in my rose garden. It was perennial and smelled lovely. Thanks for the reminder. I planted milkweed for the Monarchs last spring, and I wouldn’t mind to offer them some dill as well. The dill will really attract the swallowtail butterflies. They are so beautiful, and even their caterpillars are pretty! 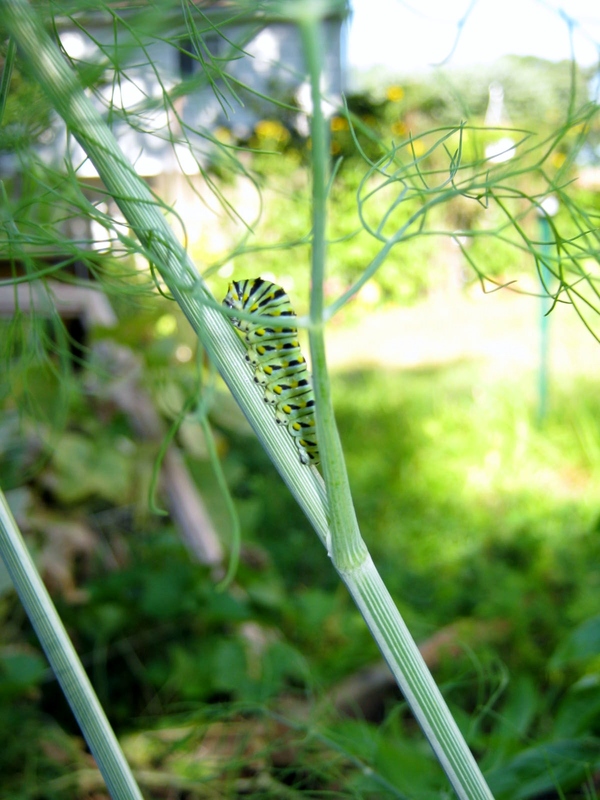 The swallowtails really thrive on the dill, and since it is sparse in foliage, it is usually easy to see the caterpillars. Zinnias are one of my favorites…they are a no-fail flower. Yes, you are completely right. I have seen caterpillars on parsley too! Thanks so much! Kathy, is this the dill that is used for cooking ? 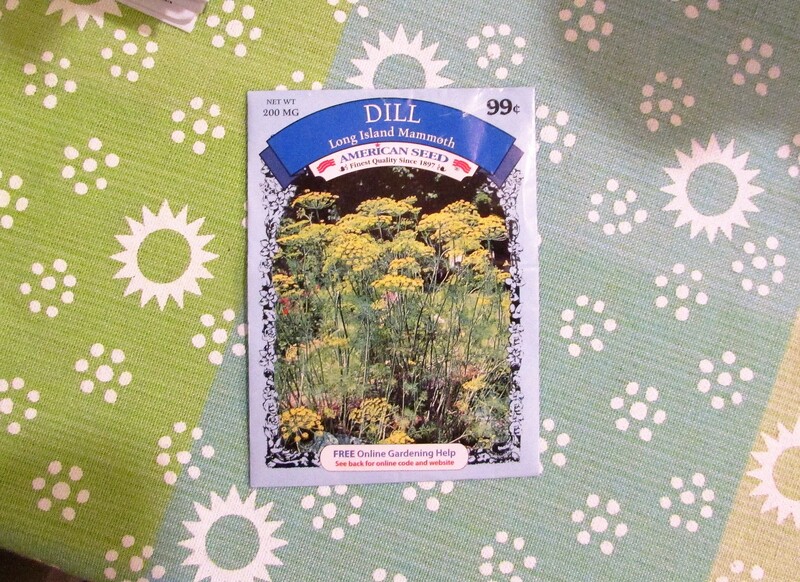 Yes, you can use this dill for cooking, both the foliage and the seeds. I must admit this is last year’s garden plant. My herb garden is just now beginning to show signs of life, it will be awhile before the butterflies return.